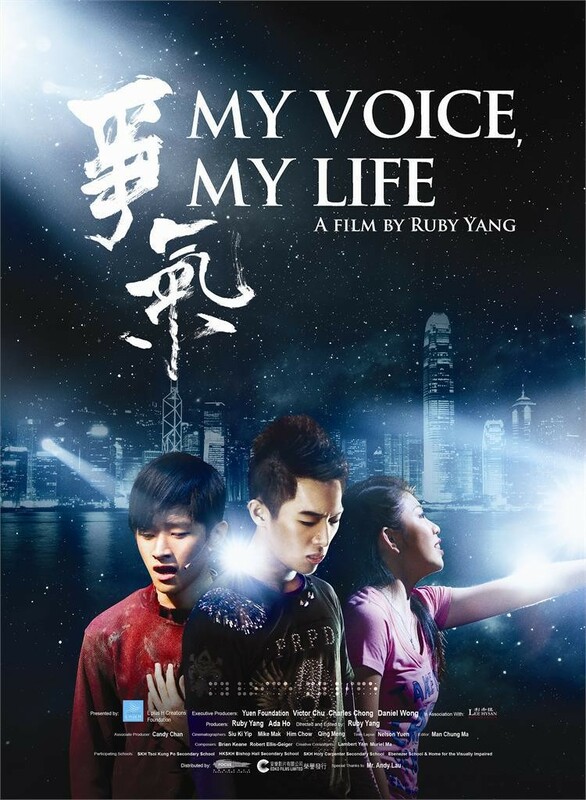 Oscar® winning documentary filmmaker Ruby Yang’s newest film, MY VOICE, MY LIFE follows an unlikely group of misfit students from four Hong Kong middle and high schools cast in a musical theater performance. From low self-esteem to blindness, each student confronts unique personal challenges in the process of developing his or her character. 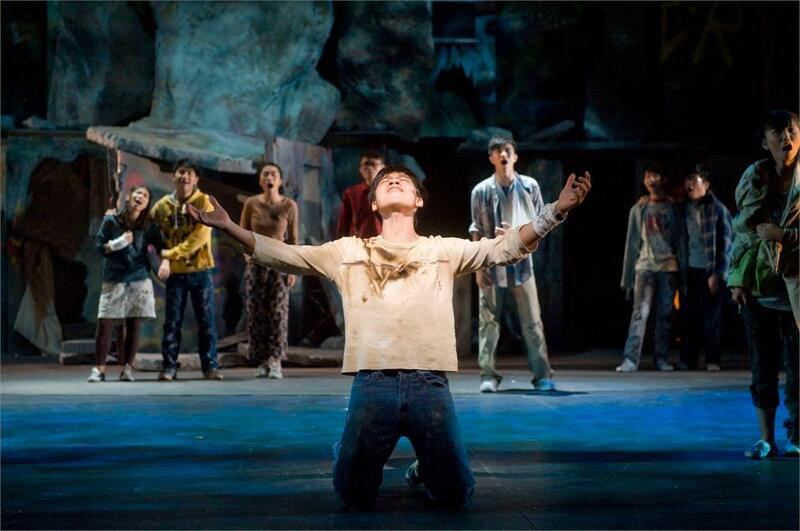 This moving and insightful film chronicles the trials and tribulations of a group of these underprivileged students as they go through six months of vigorous training to produce a musical on stage. A life-affirming journey of self-discovery and growth, the stories of these young people will challenge every parent, teacher and policy maker to reflect on our way of nurturing the young. 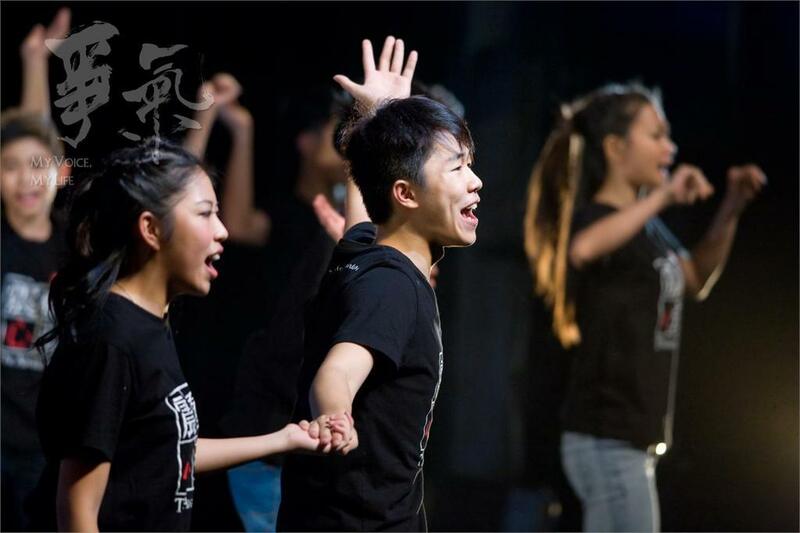 Many of the musical theater troupe’s students come from Hong Kong’s underprivileged schools, which admit the territory’s academically underperforming students. Others come from a school for the blind that seeks to teach its students how to perform basic tasks and function in the sighted world. Bad boy Jason regularly cuts class, smokes, and is generally a troublemaker. Coby feels she is mediocre at everything, and struggles to stay focused. Tsz Nok lost his eyesight last year, and confronts his family’s disgrace at his blindness. Wing Wing immigrated to Hong Kong two years ago, and just wants to fit in. Fat Yin is repeating a grade in school, and hides behind a tough guy attitude.Tabitha feels immense shame that unlike her other friends, she did not make the cut for the top tier secondary schools. High school dropout Jessica is an 18-year-old who went back to grade 8 in the hope of getting her life back. Brought together to sing, dance, and act, the students question their own abilities and balk at the spotlight. Teachers and administrators question whether this ragtag band will be able to work together, much less put on a successful musical. But Nick Ho, director of the production, holds onto hope that his tough love approach will unite the students and bring out their inner performers. MY VOICE MY LIFE is presented by the L plus H Creations Foundation, in association with the Lee Hysan Foundation. The net proceeds from the film’s ticket sales will go towards youth educational programs.